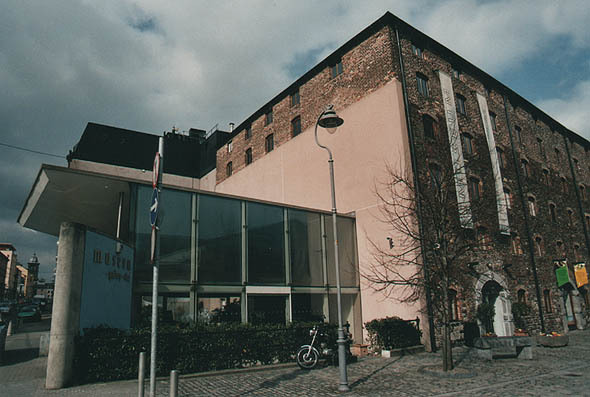 Old granary building converted into a local museum. 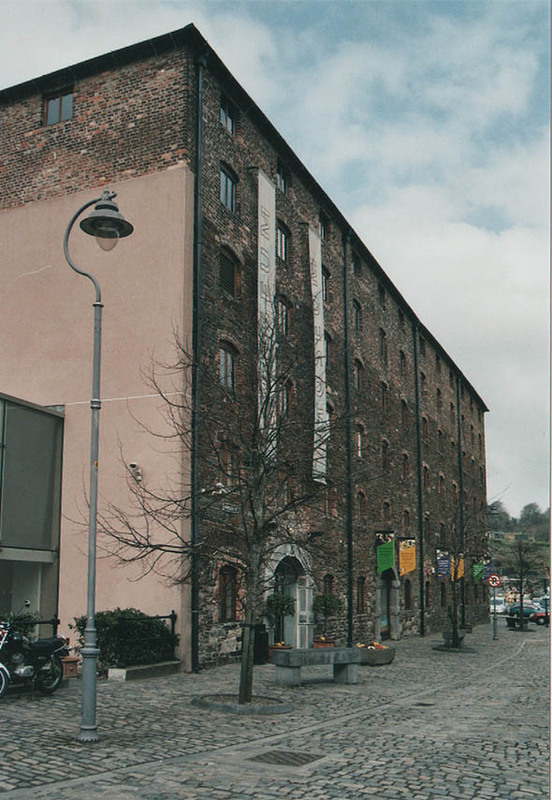 A new annex has been constructed (1998) to act as entrance-way and reception for the building, which is a substantial structure of six floors and twelve bays on one facade and six bays to the quayside. The interior retains cast-iron pillars supporting timber floors on timber beams.